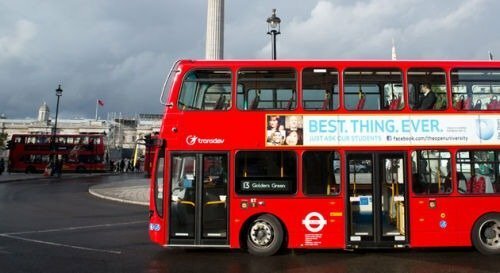 As part of the redeployment of its activities in the UK, Transdev has finalized the sale of its London Sovereign company to RATP Dev UK. 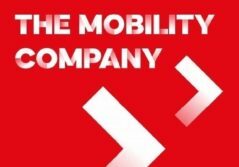 This operation internal to the UK enables Transdev to withdraw from the London bus market and continue its development in the UK in the transportation on demand and open access (deregulated) bus markets. This transaction is part of our strategy to manage our activities, country by country. Following Sovereign's significant recovery in recent years, we wanted to allow it to develop the backing of a major player in the London market, which is also a French company. 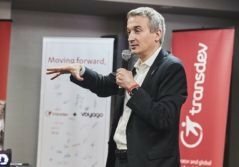 Transdev can now accelerate its growth in the transportation on demand market and seek opportunities in the open access bus transport market. A subsidiary of Caisse des Dépôts and Veolia Environnement, Transdev is one of the world’s leading public transportation companies. Transdev advises and assists local authorities, from pre-project to daily operations of public transit systems to project management. With 94,000 employees in 20 countries, the company operates 48,000 vehicles and 23 light rail networks. 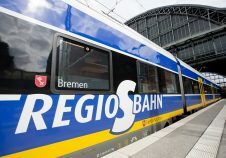 Transdev generated revenues of 7.9 billion euros in 2012.